The 2018 Ride & Stride was on Saturday 8th September. 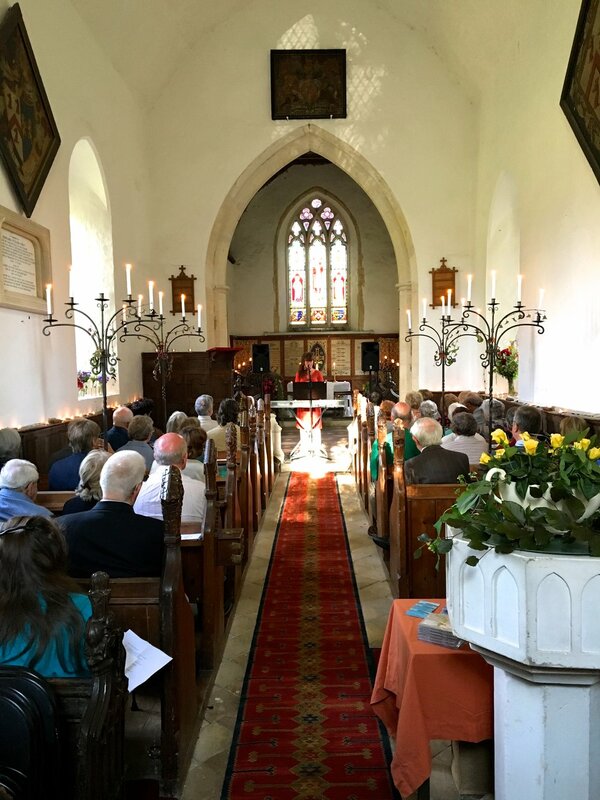 St Peter's once again participated in this fun day when people cycled or walked from local church to church and help raise funds to help with repairs and upkeep, in 2016 in excess of £170,000 was raised, the greatest yet! The Annual Sponsored Ride & Stride is a National event and every second Saturday in September cyclists all round the country are out making money for their local county Churches Trust. The idea started in Suffolk, and consistently Suffolk has headed the table of funds raised. 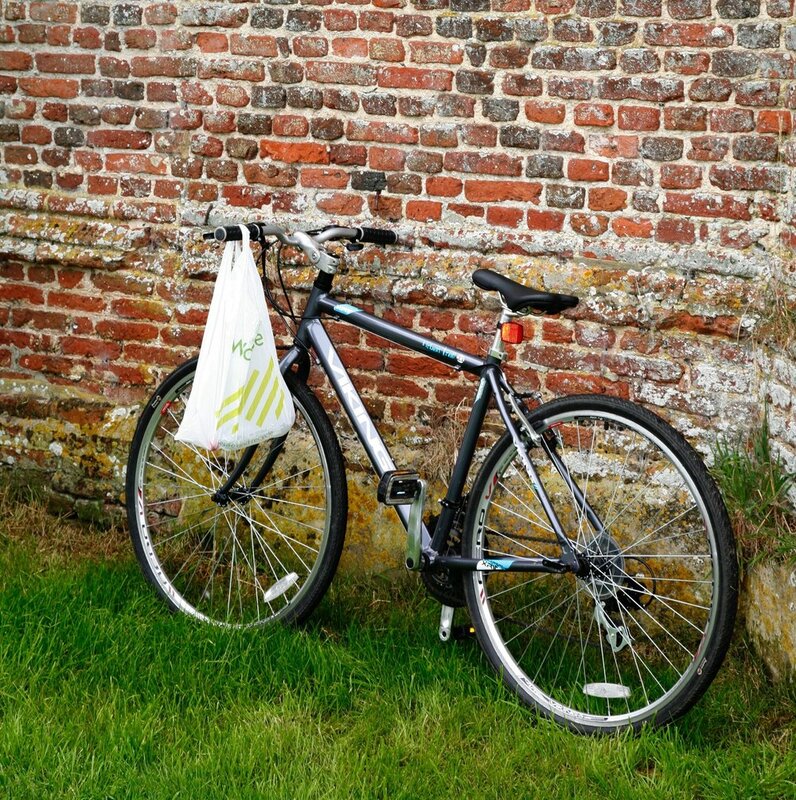 The Ride & Stride is the main source of income to Suffolk Historic Churches Trust to enable it to make grants to churches and chapels of all denominations towards repair and restoration costs.